We get used to upgrade our vehicles with aftermarket parts, to add performance and style. But when it comes to the moment, when something needs to be repaired or replaced, we get lost. Fortunately, 2 leading manufacturers in this area – Dorman and Replace (you can learn more about them here: solved this problem and created a wide range of repair products, such as suspension parts, ignition parts, electrical and steering parts, replacement fenders, hoods, side mirrors, interior parts and much more. To find specific product you need, visit our Auto Parts & Body Repair section. We get used to upgrade our vehicles with aftermarket parts, to add performance and style. But when it comes to the moment, when something needs to be repaired or replaced, we get lost. Fortunately, 2 leading manufacturers in this area – Dorman and Replace solved this problem and created a wide range of repair products, such as suspension parts, ignition parts, electrical and steering parts, replacement fenders, hoods, side mirrors, interior parts and much more. Dorman has almost centenary history; the encompasses a suite of products, from automotive hardware to the application-specific parts once available only from the OE manufacturer. You can find more information about this brand at CARiD.com. When you want original equipment (OE) quality but don’t want to pay the high OE price, you need Replace® parts that look and function just like OE parts; they’re identical in every way, except for the price. Discover more information about Replace at CARiD.com with this link. To find specific product you need, visit our Auto Parts & Body Repair section. Have you ever used any of them? Share with us your experience in repair. Last edited by carid; 03-11-2016 at 03:59 AM. Depending upon the type of your engine configuration, the expected lifespan of your timing belt is somewhere between 60,000 to 100,000 miles. Since timing belts daily endure a lot of wear and tear, it means that after crossing the 60K line, you are constantly in a danger zone. Timing belt failure could result in costly and in some cases, irreparable damage. That's why the importance of changing it in time, could hardly be overestimated. 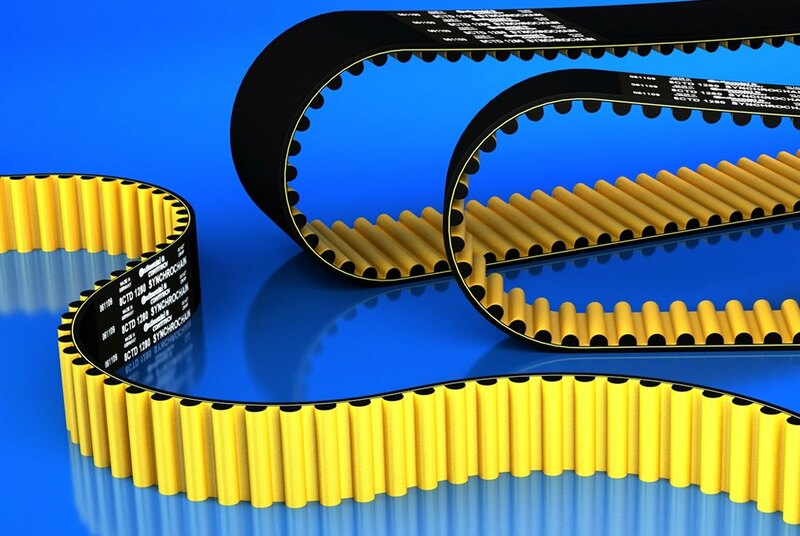 We are here for you, with the selection of high quality timing belts and all the corresponding parts made by ContiTech, one of the leading suppliers of technical rubber products and a specialist of plastics technologies. 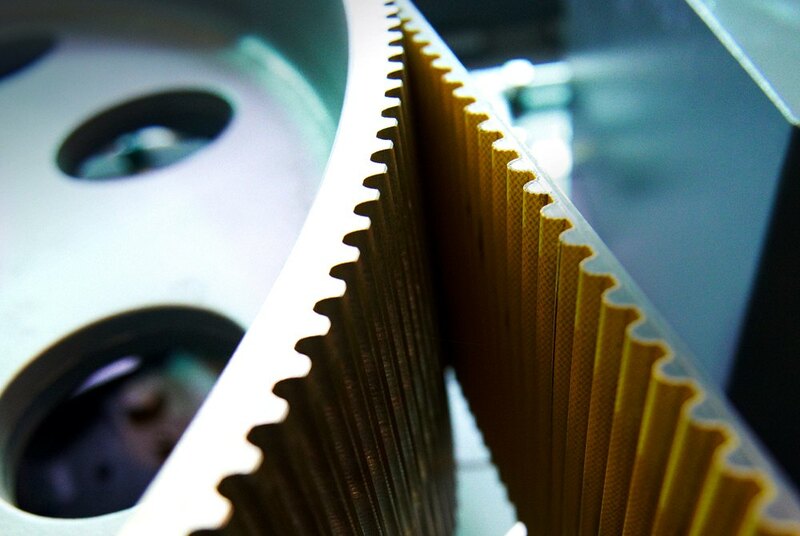 When reliability and OE-quality is a must, ContiTech Timing Belts are you best buy. 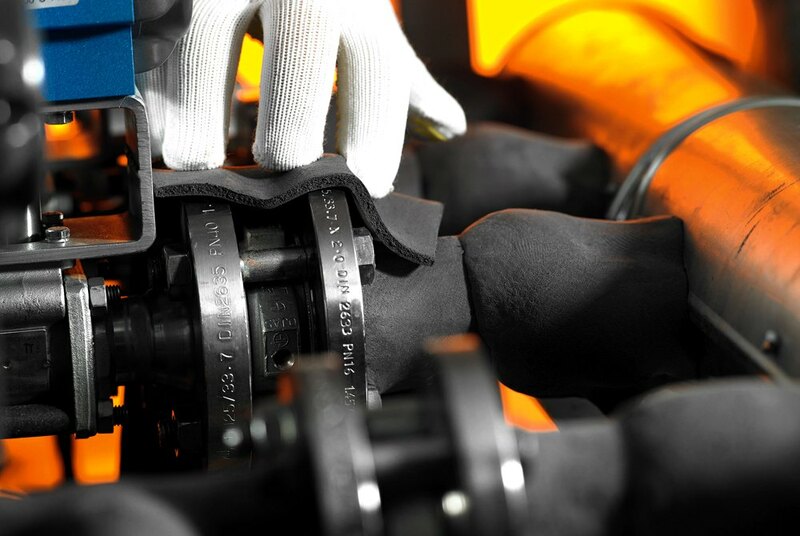 Extremely resistant to wear and temperature extremes, all ContiTech Timing Belts are virtually maintenance-free and built to last! Enjoy safe and reliable products by Continental ContiTech Belts at CARiD, which stands the test of time. Make sure you also purchase gaskets and gasket adhesives required for reassembly. Feel free to contact me with questions and price quote inquires. We will be glad to help you. $50 Paint Job..... Have You Seen It? Need a car alarm...What do you guys have?